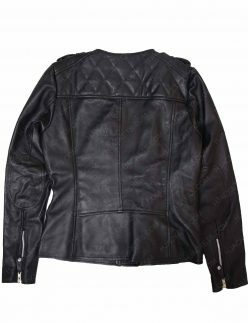 Two simple ways to tempt at your best, with finest Leather Assembles, especially for women this means outer-glances as unique and different style prevails before them hard on to depict before choosing their favorite pick. 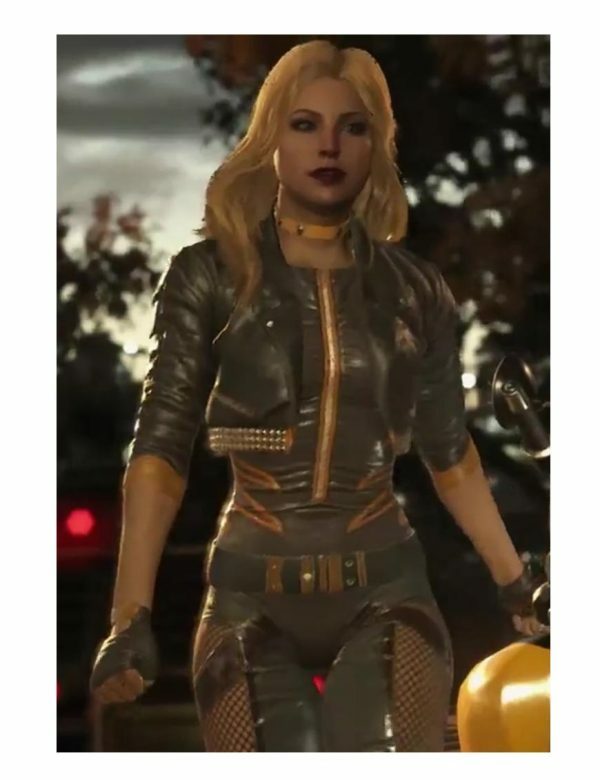 Comparison is also the key to figure what final choice would be. 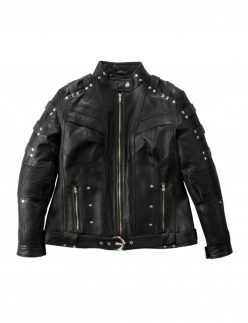 Impressions are everything, you can blend into almost anything and about anything at all but you can never be out of the pack of your own personality. 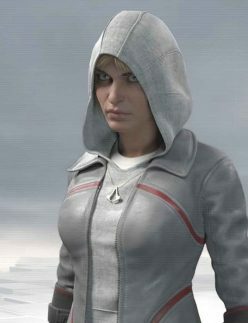 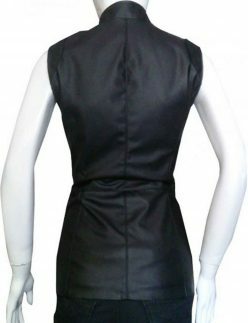 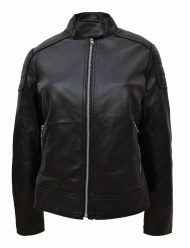 That’s what means to explore your inner persona with leather attires for women. 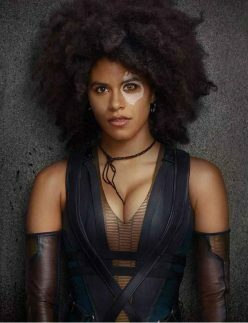 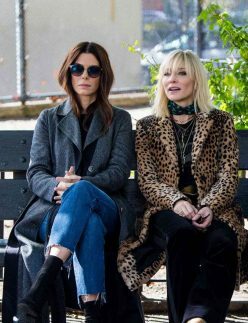 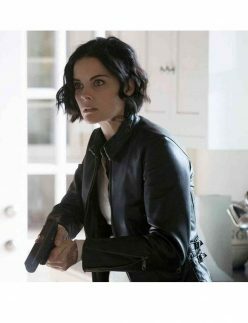 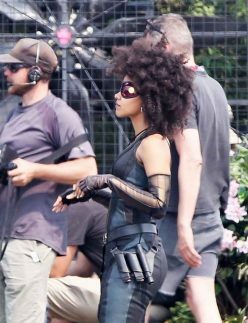 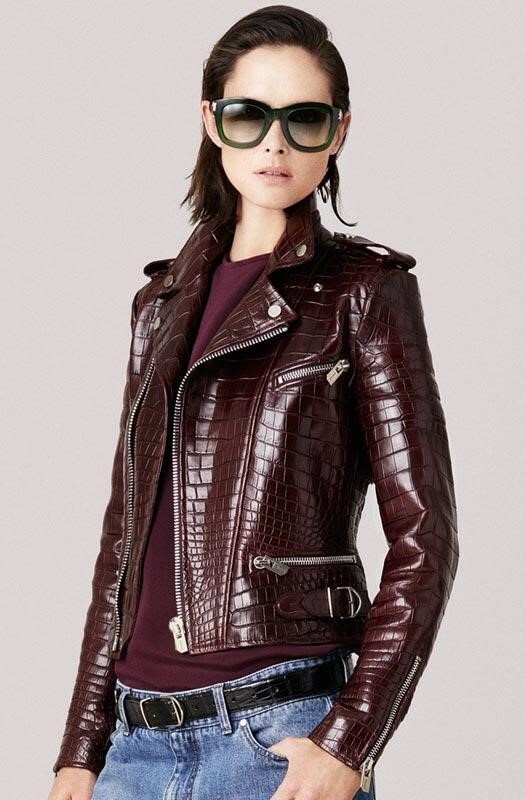 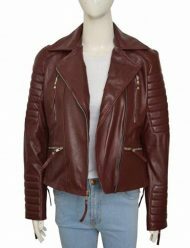 Everyone knows what’s hanging in the balance for them according to fashion, such asymmetrical Moto-Biker Leather Trends for women give arresting and invariant but also unwavering attributes with on the money. 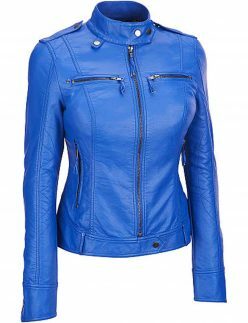 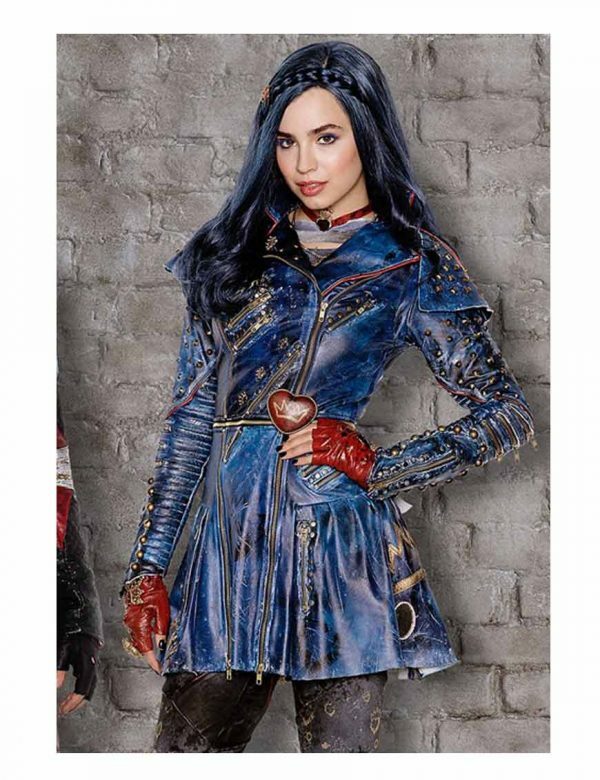 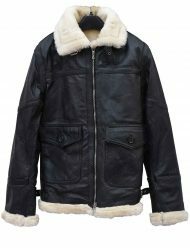 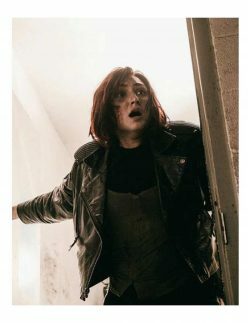 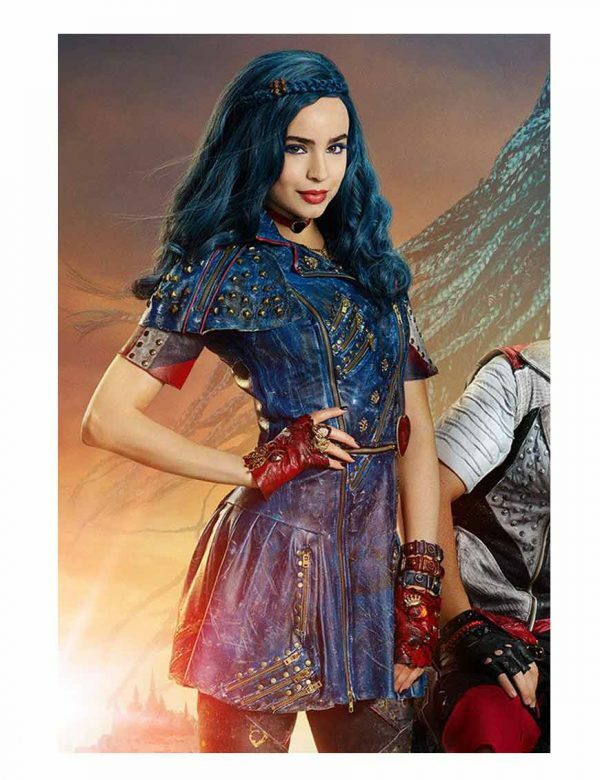 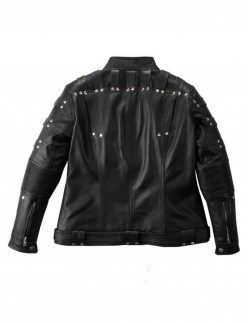 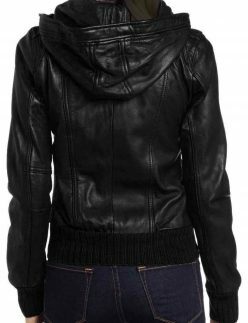 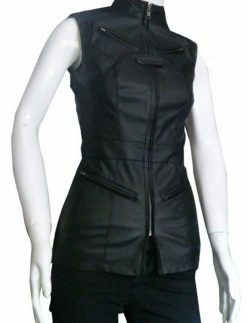 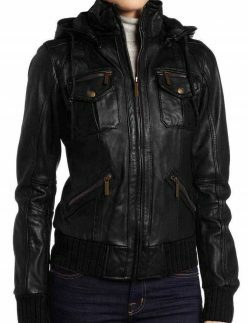 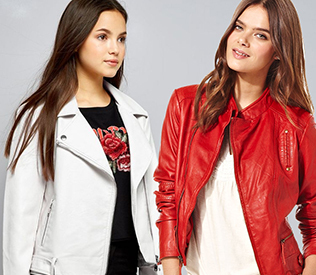 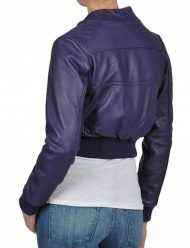 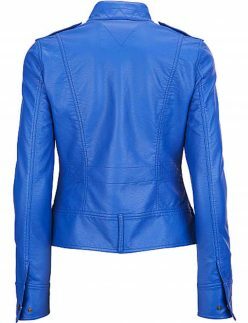 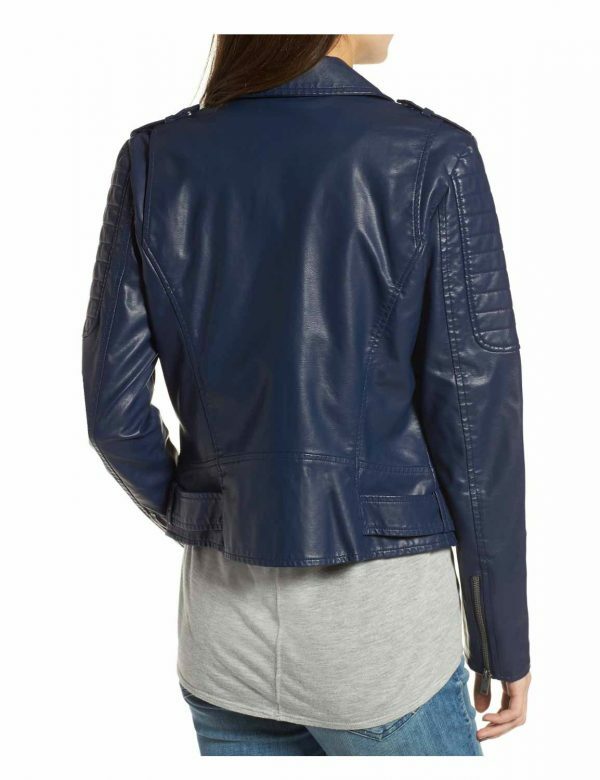 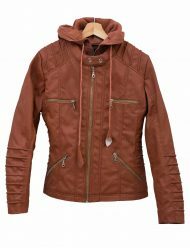 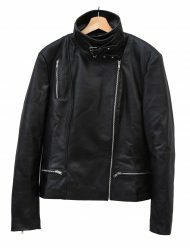 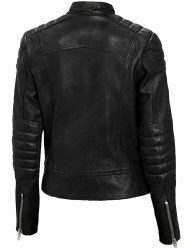 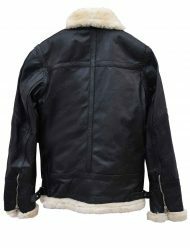 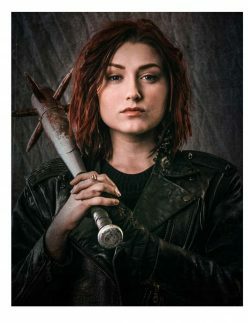 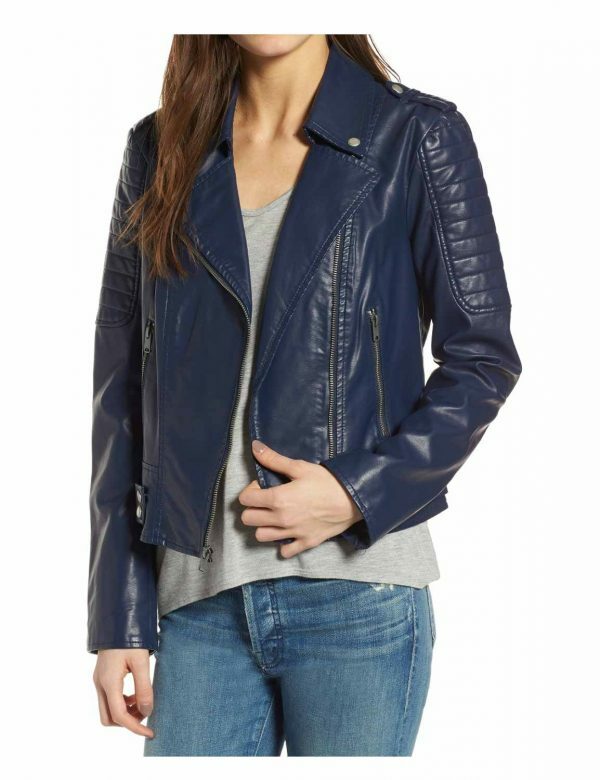 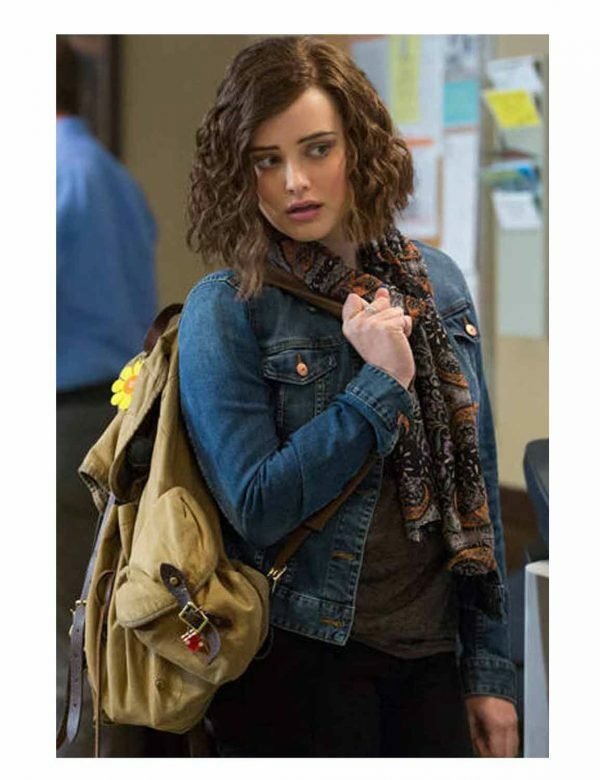 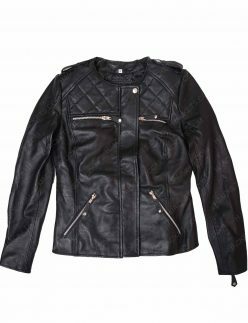 You can choose the Denim Womens Leather Jackets with phenomenal magnitude which embarks fashion upto its mark of fashion, comparatively common or uncommon we locate and spread each and every sort of recognized appearance as far as rather casual or formal. 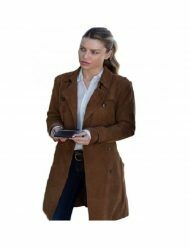 Picking your piece or share, takes you to such lengths where complexity arises, but you don’t need to be worried about any of that we will help you throughout the process and assist you in making up your mind within a short span of time. 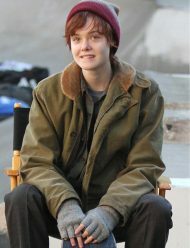 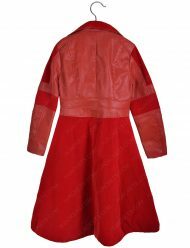 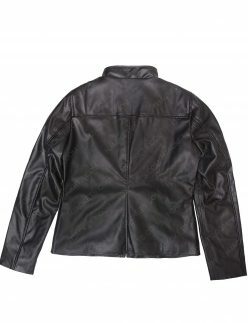 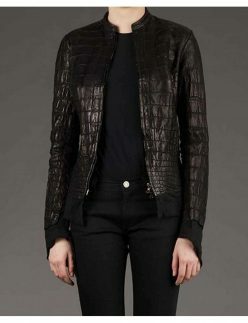 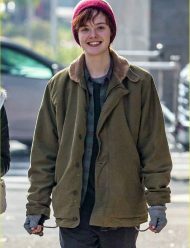 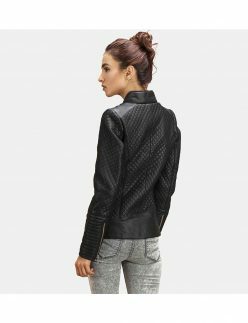 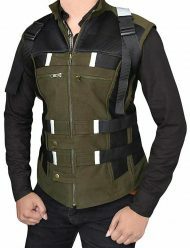 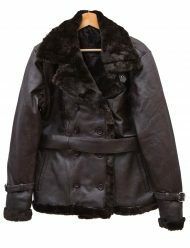 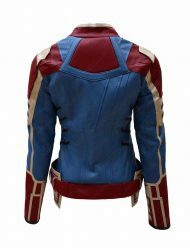 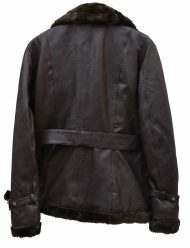 Here we offer diverse materials for crafting our jackets collection, analize to choose your favorite kind of fabrication which includes cotton forms and denim alongside pure jeans material, while suede leather is also utilized apart from cowhides and sheepskin leather for altering the Women’s outfits. 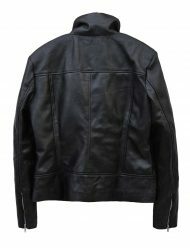 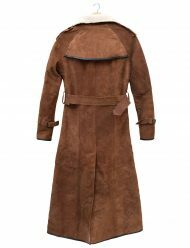 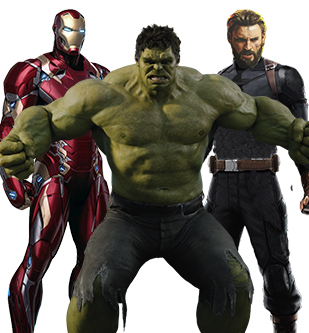 Suede leather has typical advantages including lining resistance etc, but it has wide ranges as well with a specific finish, commonly used for Jackets. 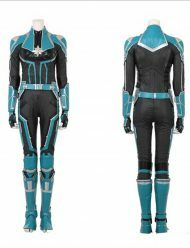 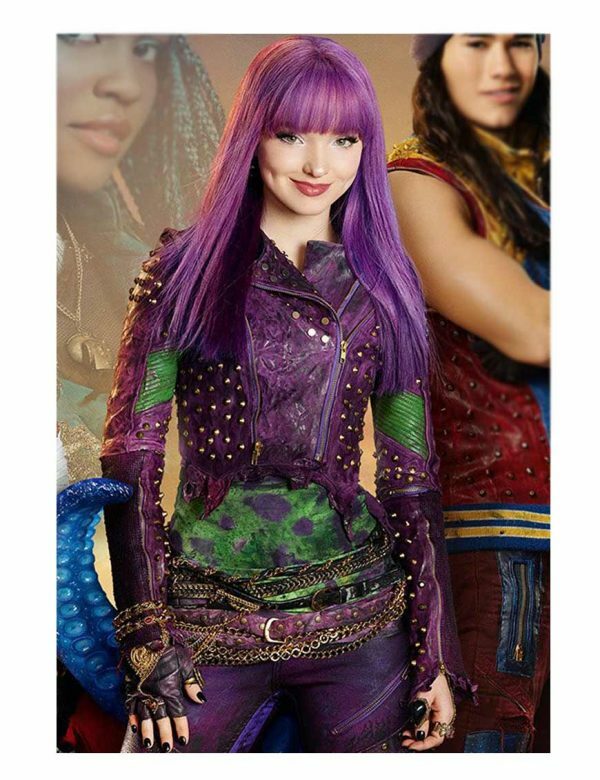 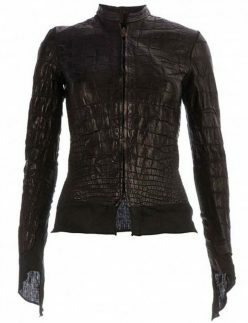 This is commonly fabricated with synthetic leather to give it the appearance like crocodile effect on the outfits, moto attires for women which has typically and intact worth among many ladies according to the trends. 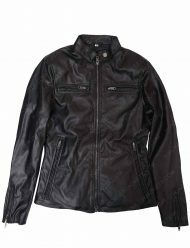 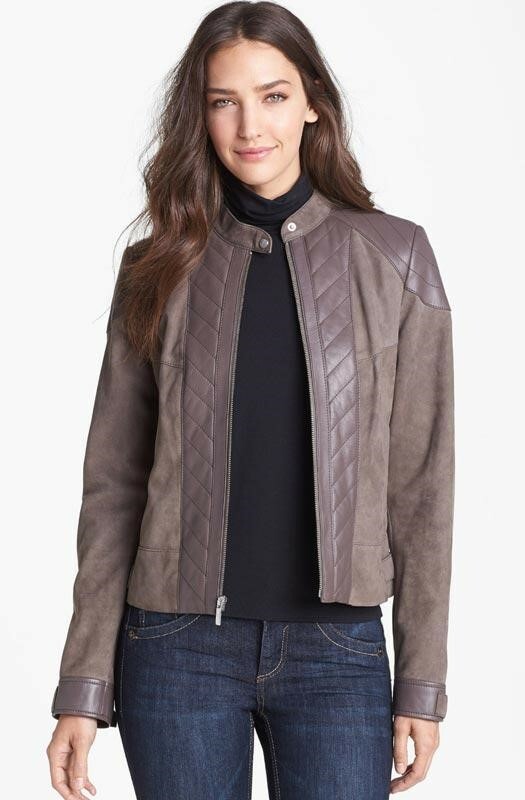 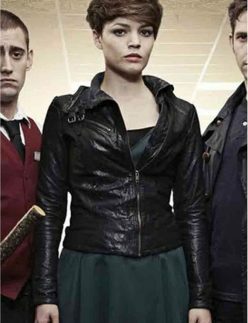 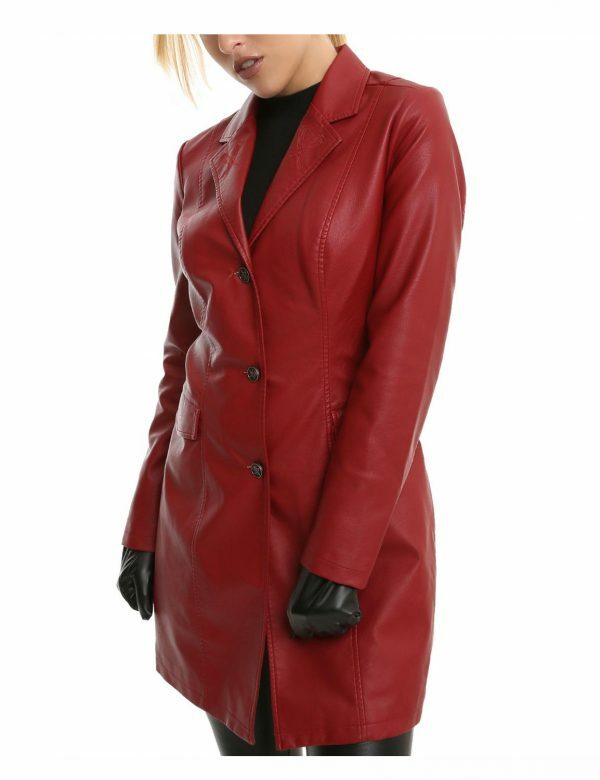 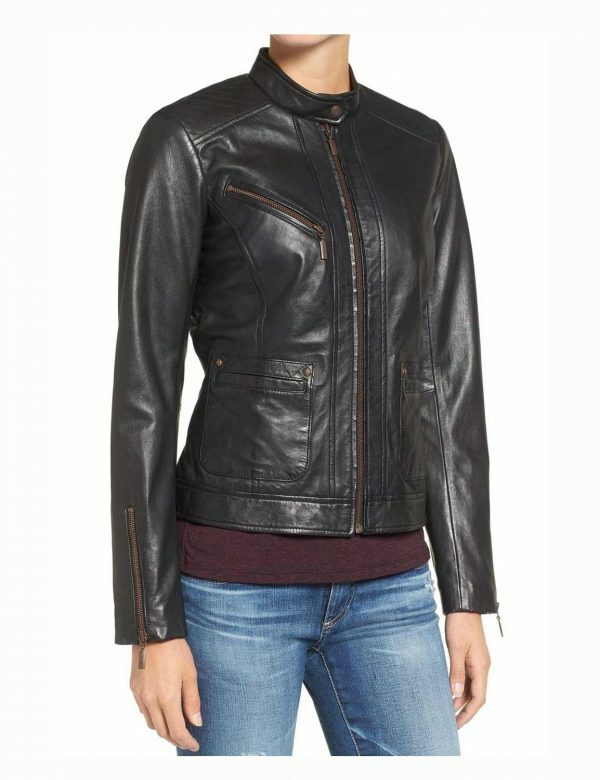 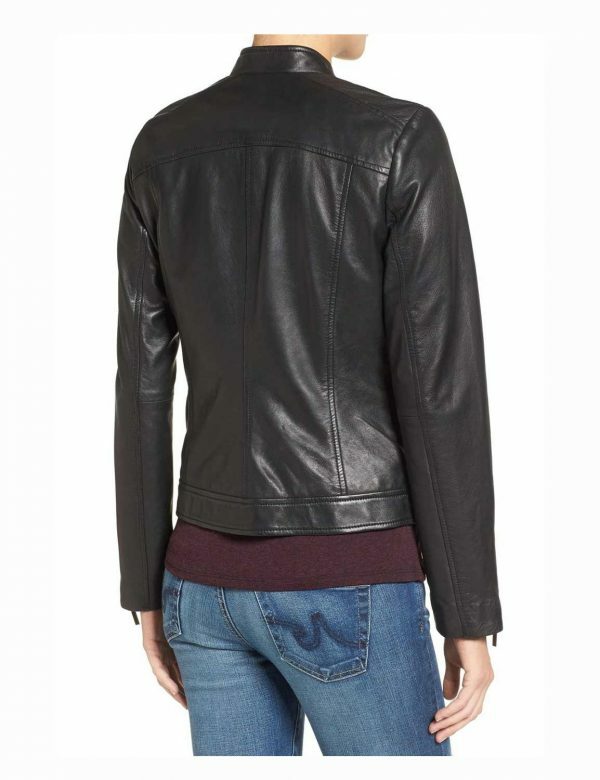 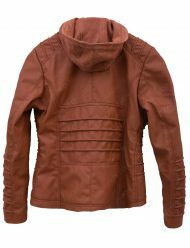 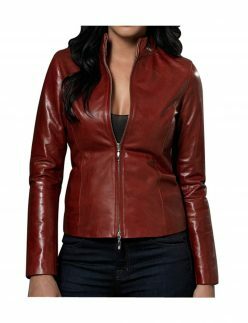 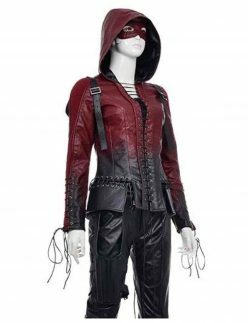 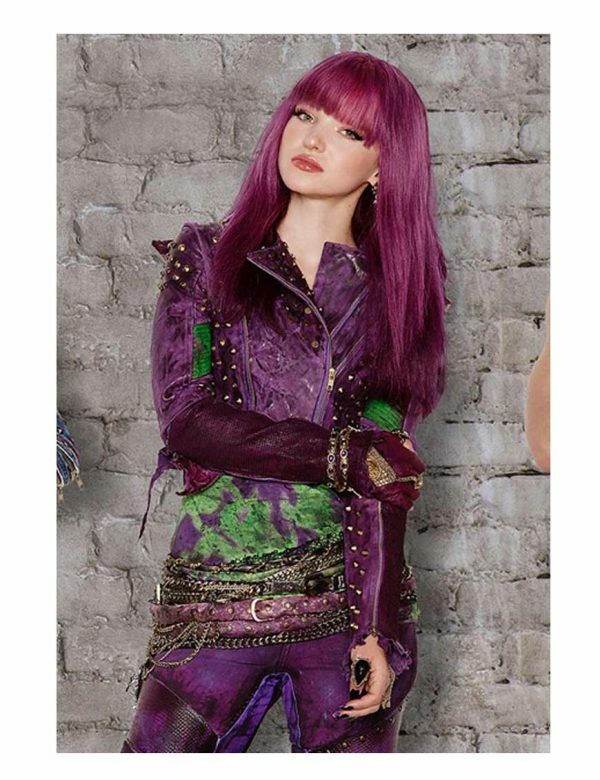 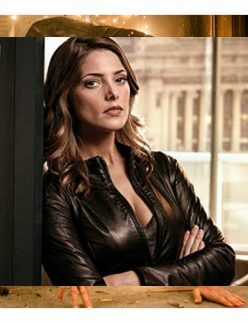 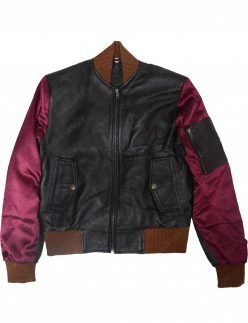 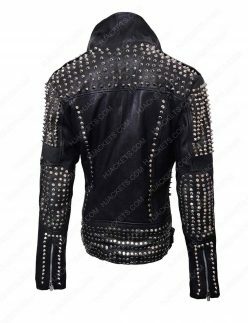 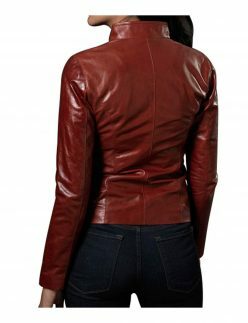 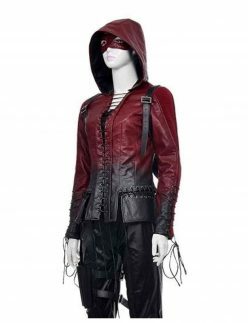 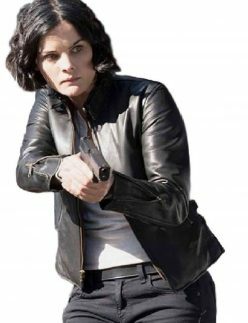 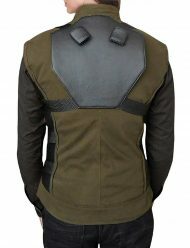 These type of leather jackets embrace deep greenish brown color while obtainable in various designs for women. 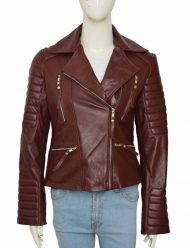 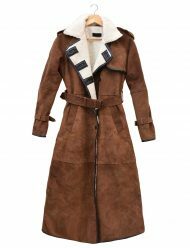 It is among those collections that are globally recognized as fashionable trends with suitable depiction as far as leather presentment is concerned. 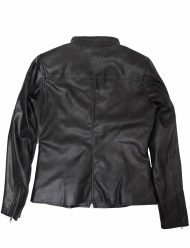 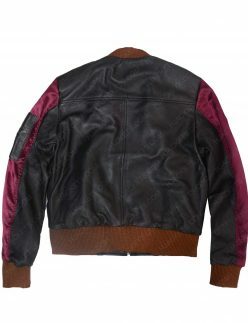 There are numerous styles for flap enfoldings as drippings blaring on the leather attires for women. 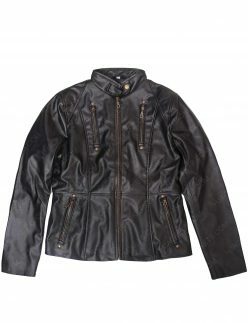 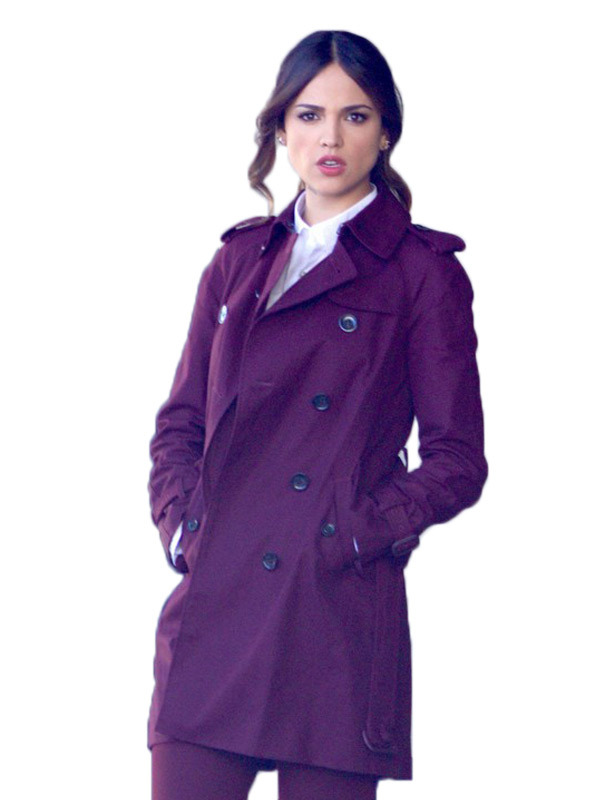 It is generally at the frontage of the overall figure of an outerwear. 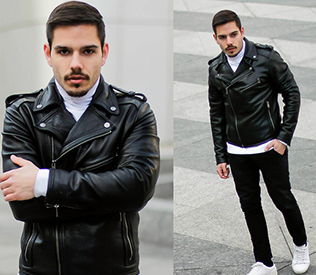 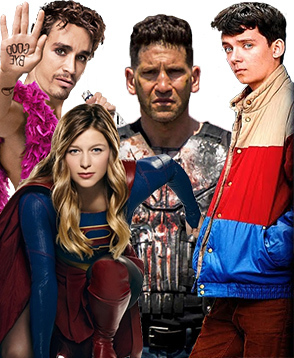 Some inspiration come from celebrities while others are biker fashion and casual fantasies for everyone. 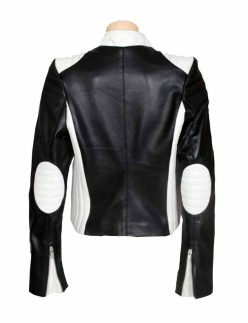 These pale feature apparel, most of the time available in leather material while in some cases other materials are also fabricated to give such tone and manifestation. 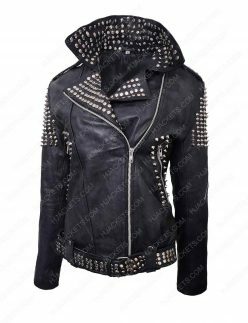 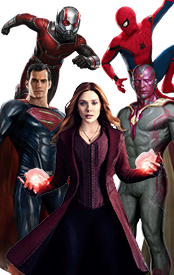 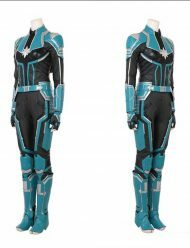 In regards with the ladies outfits it gives glossy appeal and you can explore more on our online store in the categories. 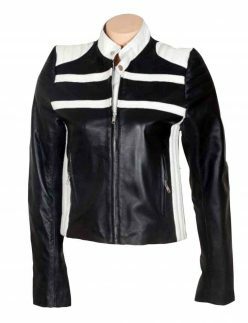 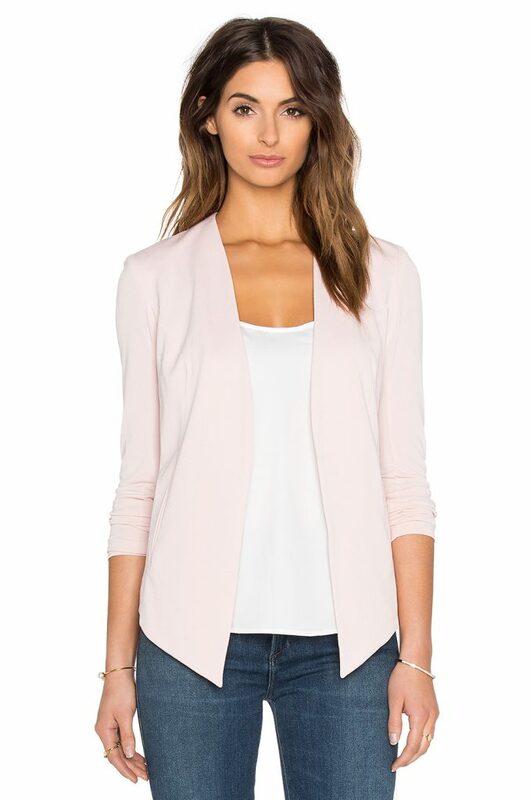 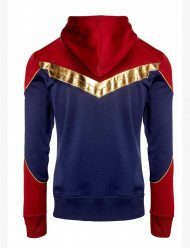 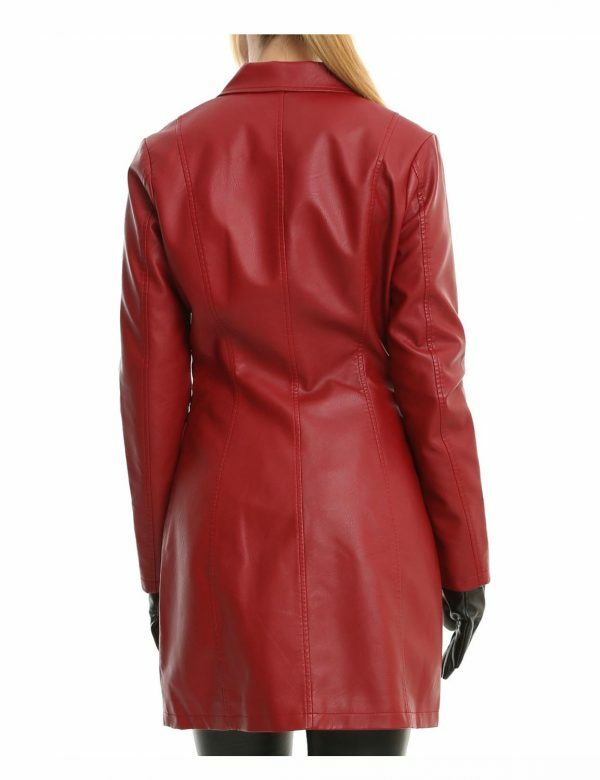 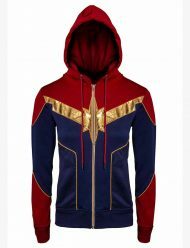 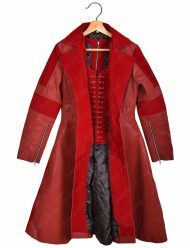 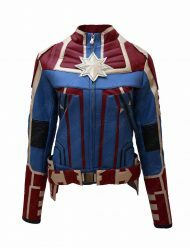 These jackets will always give you the sparky attributes and striking bright reflection as lustrous charms and charisma on to its glaring-fulgid features for women’s outerwear. 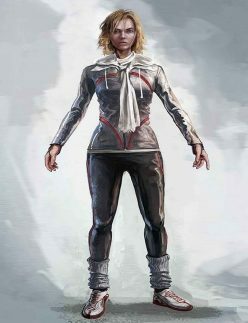 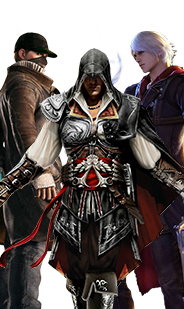 This appears as a good one with this skin tone complexion.